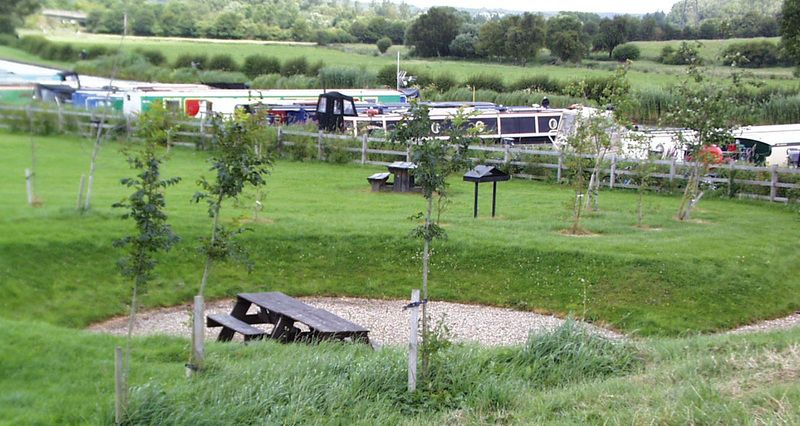 Grove Lock Marina is home to a Caravan Club CL site with five well spaced pitches overlooking the marina and the Grand Union Canal. 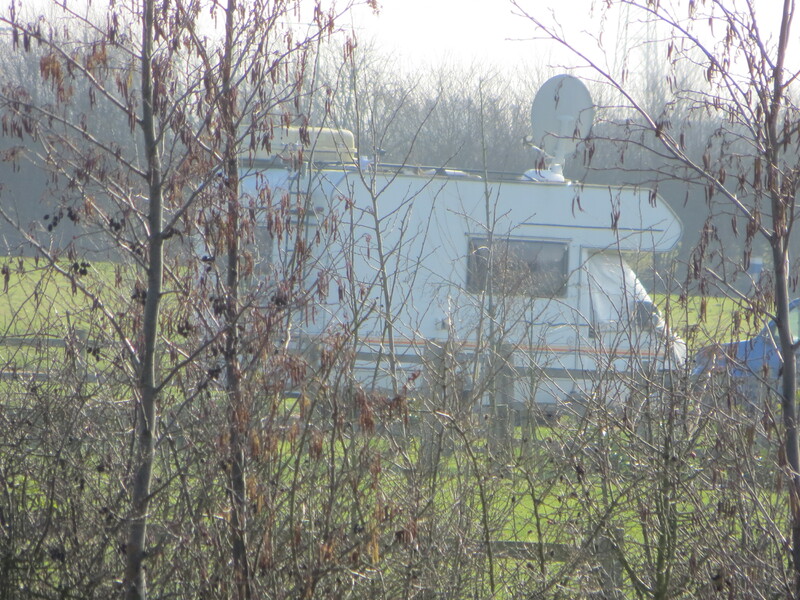 Water and electricity is available for each pitch, TV reception is good and free wi-fi is provided. 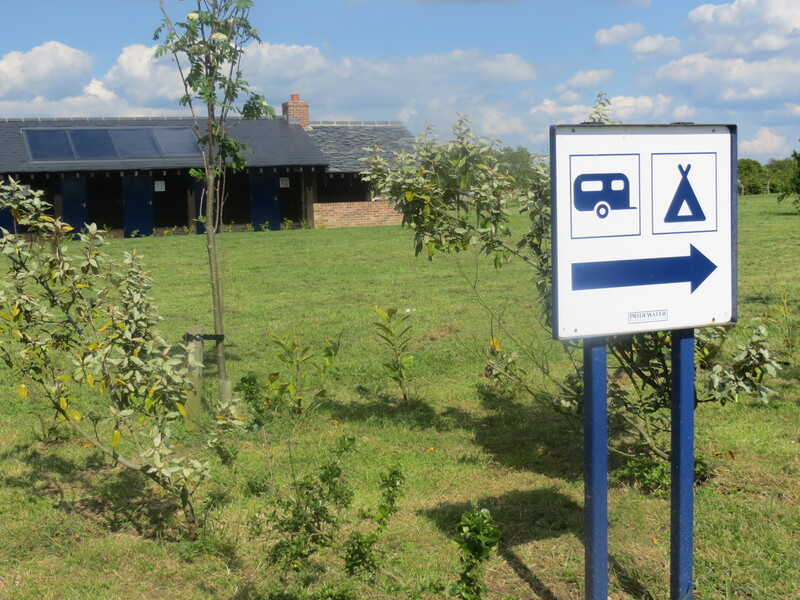 Elsan disposal, immaculate showers and toilets, a large food preparation area are among the facilities. 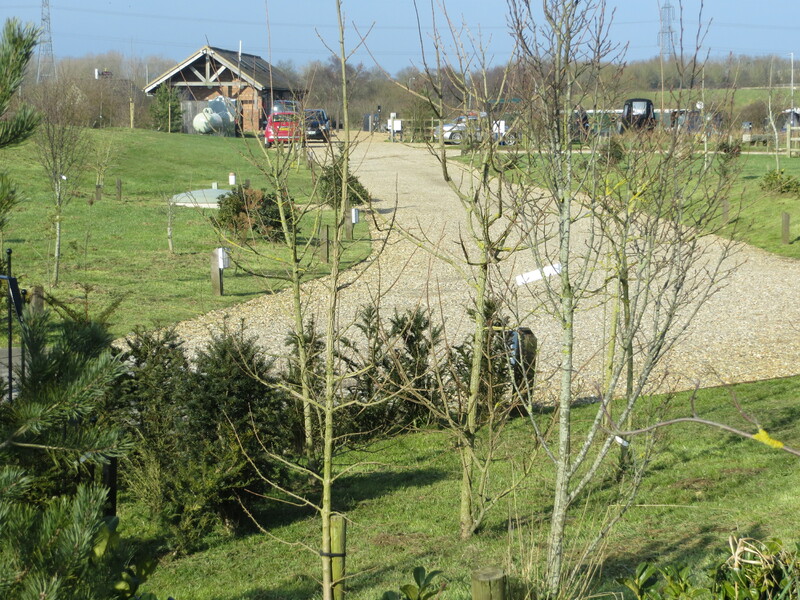 There is an on site caretaker available to help and advise all our visitors. 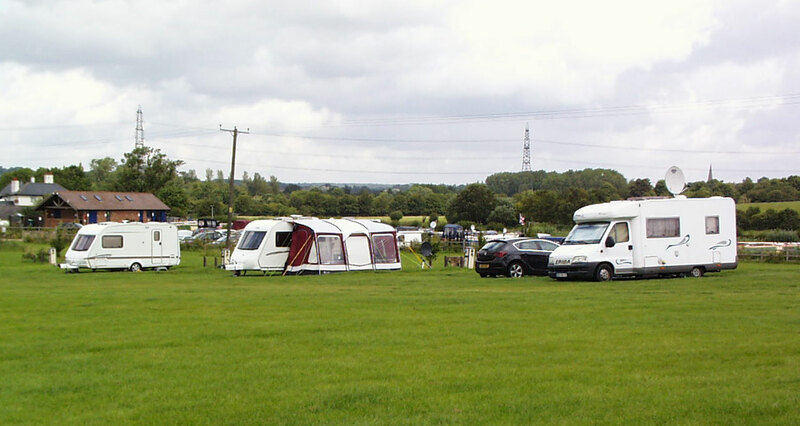 Open from 1st April to 31st October each year, this attractive CL site is close to Leighton Buzzard on the Bedfordshire Buckinghamshire border and within easy reach of most parts of the Home Counties or the Midlands, the site is near to a number of attractions including Bletchley Park and the famous Enigma machines from WW II, a narrow gauge steam railway open in summer, Whipsnade Zoo and many wonderful walks, nature trails and parks. 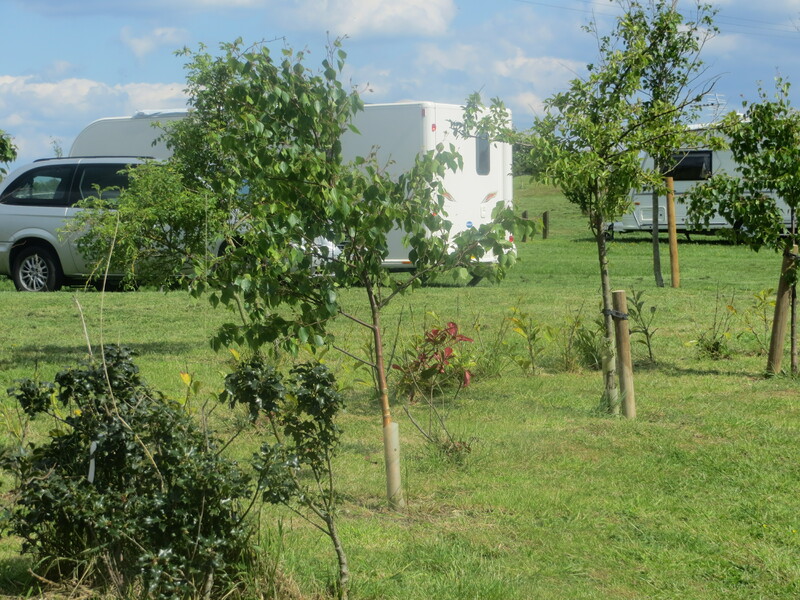 In addition to the Caravan Club CL site we have established a totally separate private caravan site for up to ten caravans or camper vans complete with bollards for electricity and water and with its own toilet and shower block adjacent to the main marina car park. 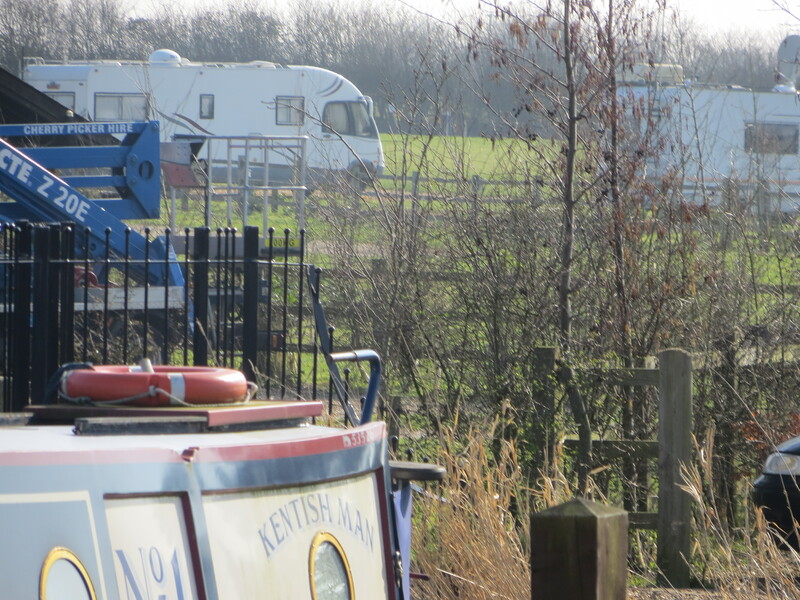 We welcome Caravan Club members and friends of Grove Lock Marina to this new facility which is open from April 1st to 31st October each year subject to ground conditions. We have a fixed nightly fee with no irritating add ons. Maximum stay 28 days and no return for fourteen days. 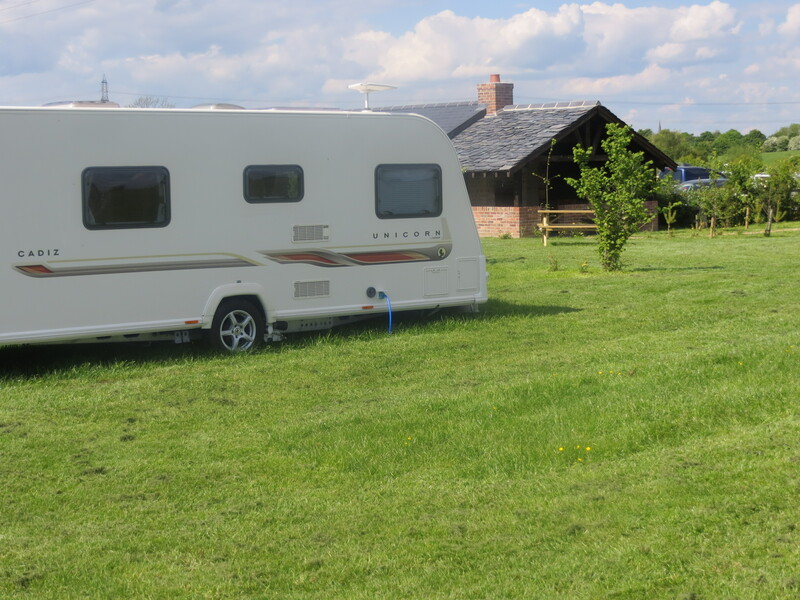 Children and well behaved dogs on leads welcomed. 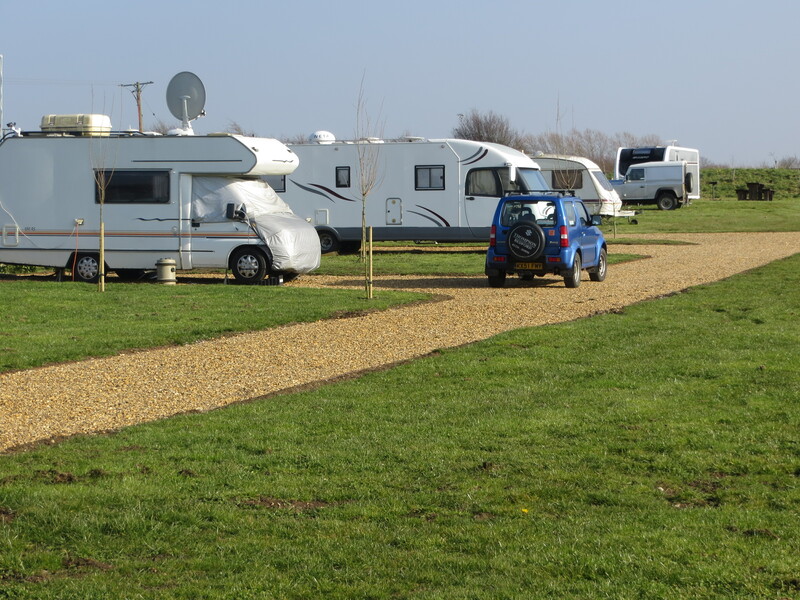 The Caravan sites are open from 1st April to 31st October subject to ground conditions and is suitable for both caravans and camper vans.